Many voters are still undecided about who they are going to vote for in the upcoming elections. 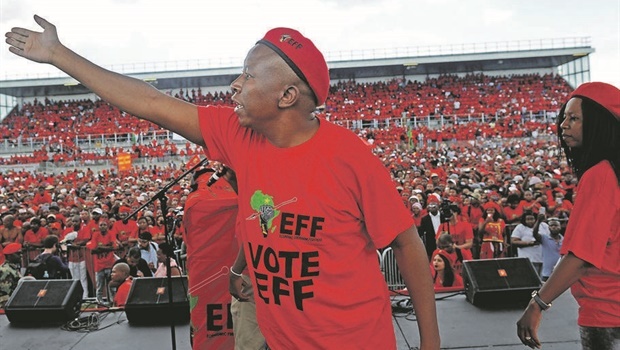 “We are saying that affirmative action must be scrapped. In many first-world countries or large democracies, affirmative action is for minority groups. 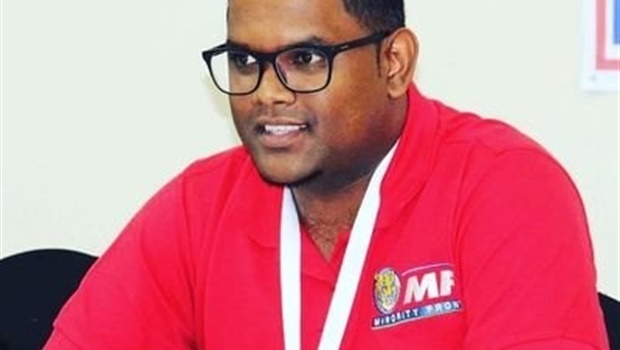 It is not for majority groups,” says Minority Front councillor Jonathan Annipen. 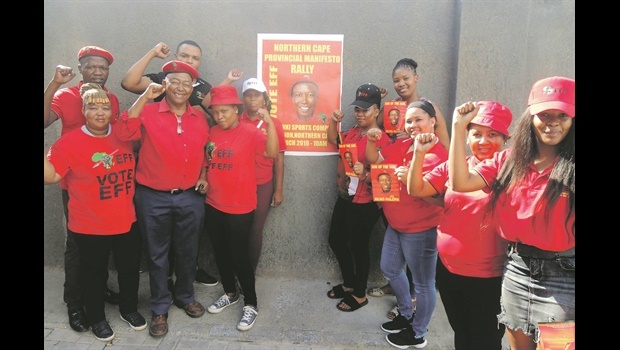 The underresourced Joe Morolong municipal stronghold is a hotbed of political contention today as both parties host campaign rallies to gain the lion’s share of voters. 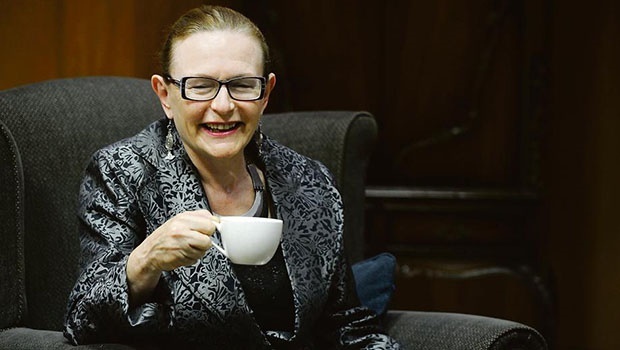 Despite clashing with the DA, she remains a member of the party and wants Mmusi Maimane to be the most successful leader this country has ever seen. 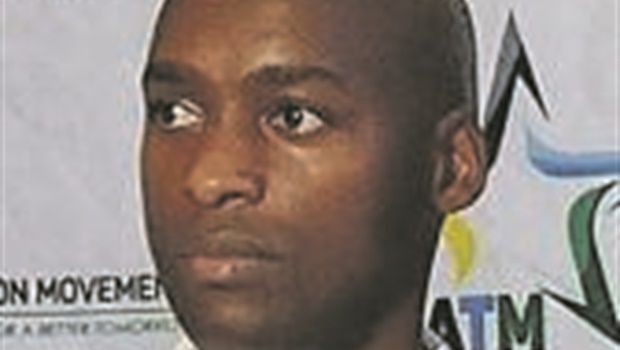 He is 31 years old, single, holds a business management degree from the Nelson Mandela University and is currently working towards attaining an honours degree in that subject through Unisa. 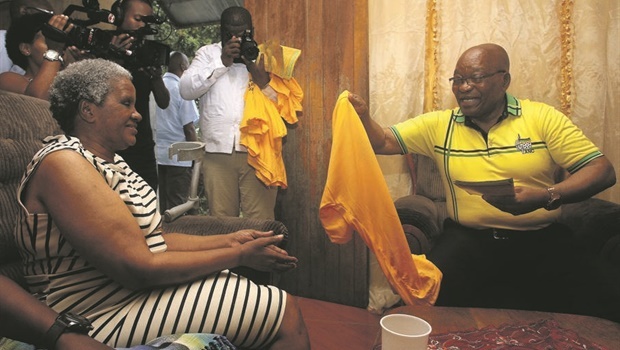 Azapo president Strike Thokoane has an interesting analogy for explaining why many black people who supported the ANC for a long time are now turning to other parties 25 years since the dawn of democracy. 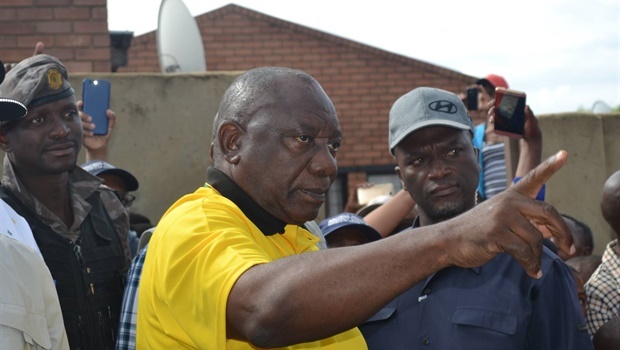 President Cyril Ramaphosa left Rabie Ridge residents disappointed after making a “pit stop” in the area as part of his election campaign. 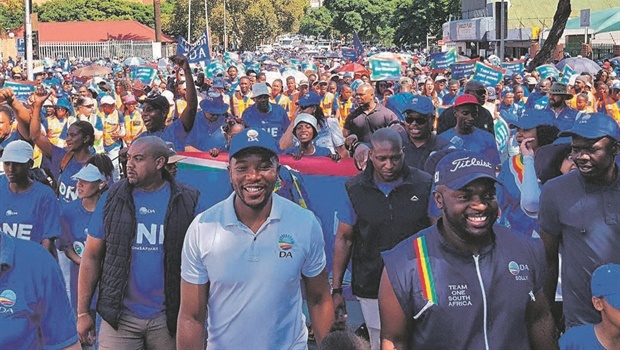 With elections in May, each political party is launching its manifesto. 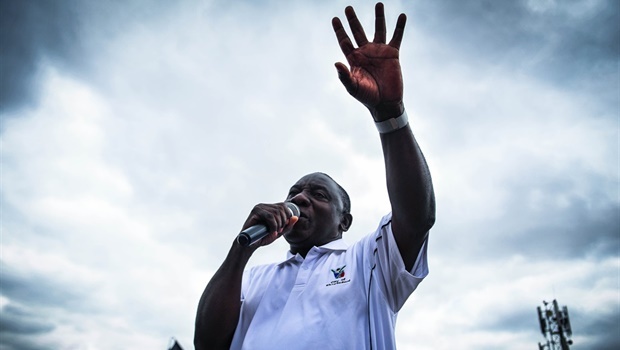 Like pastors who promise congregants miracles, political parties lure voters with promises of a better live in exchange for votes. 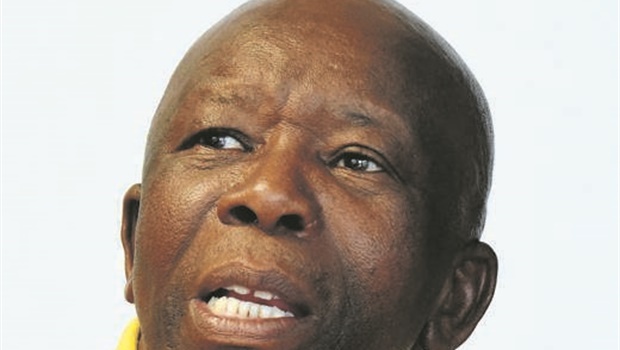 Rejecting calls by the former finance minister to withdraw claims of nepotism, the EFF leader ups the ante. 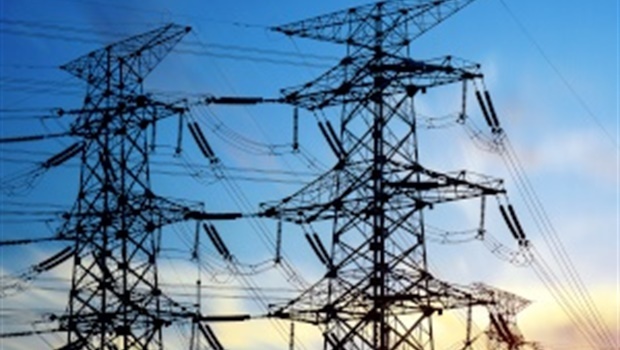 The DA says the ANC is forcing the power utility to procure diesel ‘at all costs’ to avoid losing Gauteng. 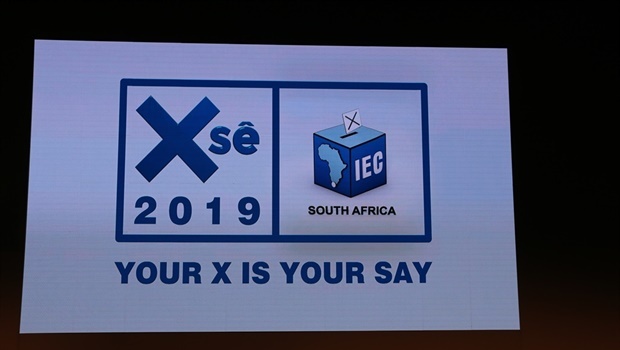 You may wonder why – amid crippling blackouts and even more damaging ANC lists – the role of white votes for the ANC has popped up. 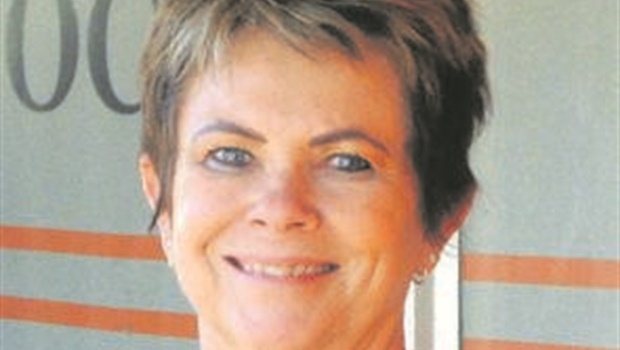 While political parties are upbeat and lobbying for votes ahead of the May provincial and national elections, the Northern Cape business community is despondent. 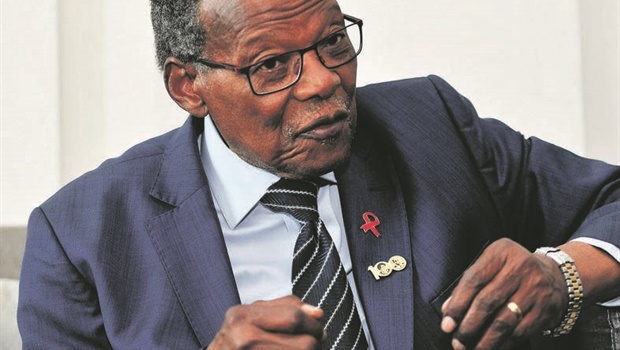 Inkatha Freedom Party (IFP) president Prince Mangosuthu Buthelezi believes that support for his party waned in the last elections because Jacob Zuma was ANC president – a situation which fuelled a rise of Zulu nationalism among IFP supporters.